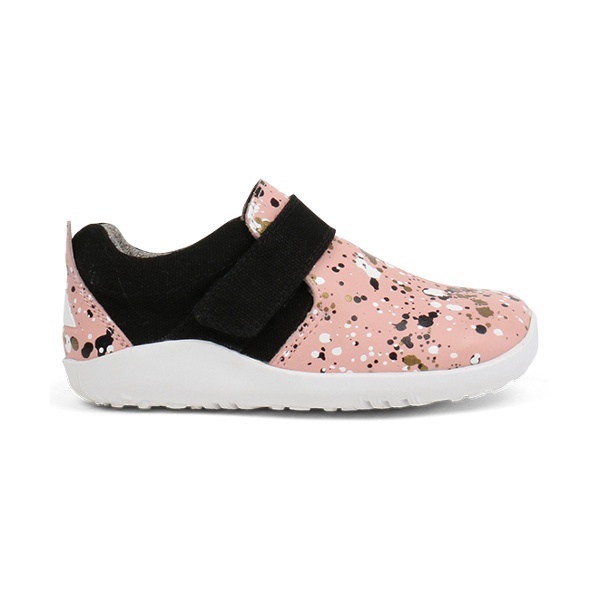 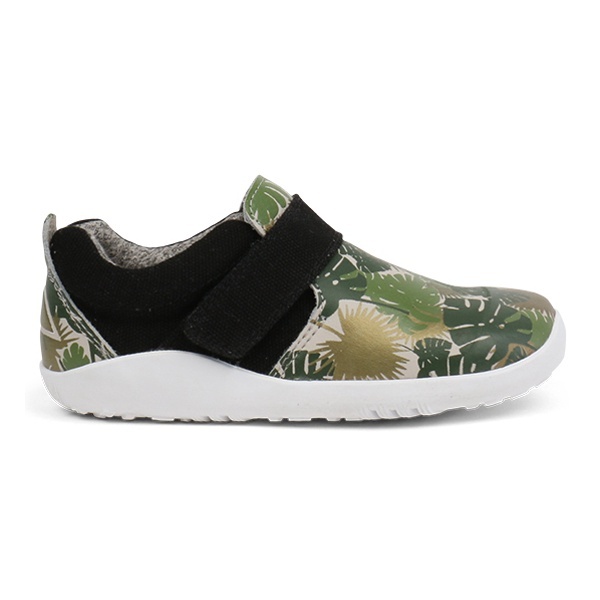 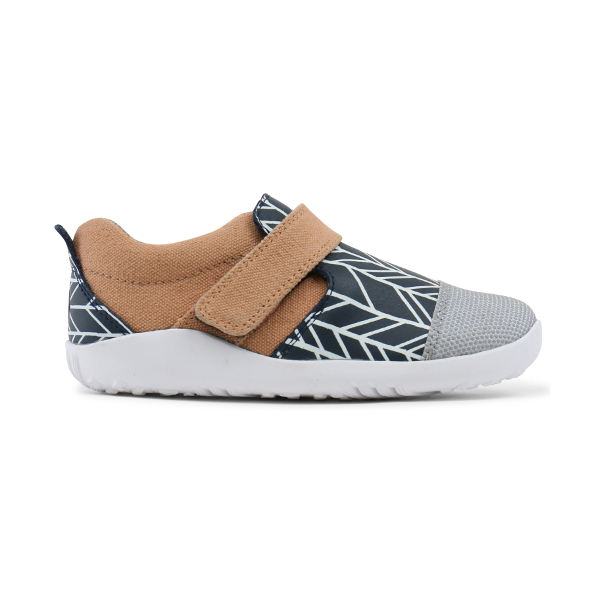 Bobux, designed in New Zealand, have been making kids shoes since 1991, when Chris and Colleen Bennett designed the world's first all leather Soft Sole for their baby daughter. 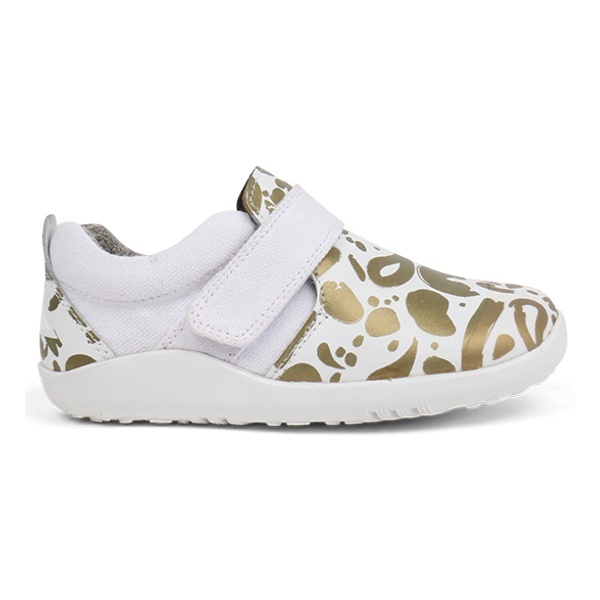 Fast forward to today and you have an innovative footwear company manufacturing children's shoes using high quality leathers and materials. 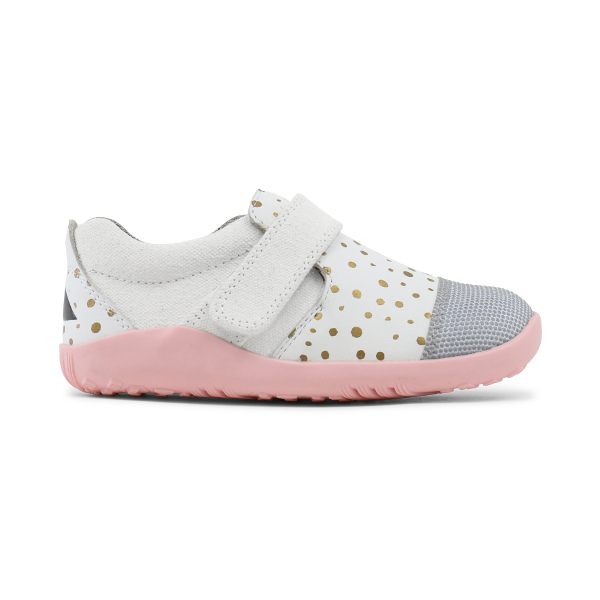 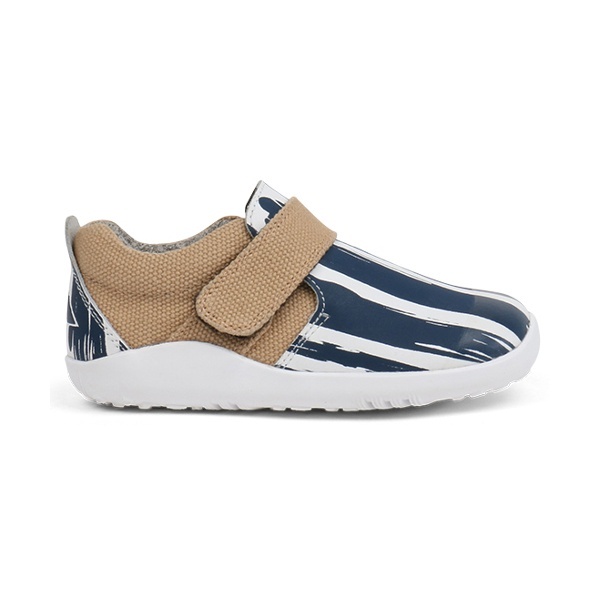 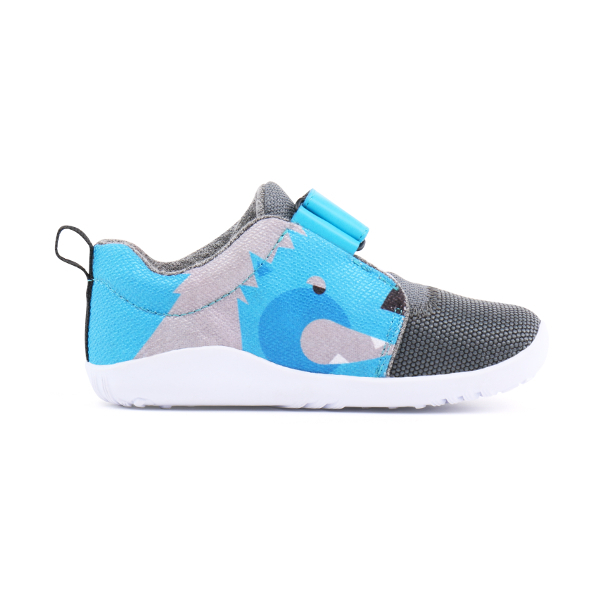 The Bobux team constantly strive to to learn more about healthy foot development and use this knowledge to design kids shoes that are a must have item in your child's wardrobe.